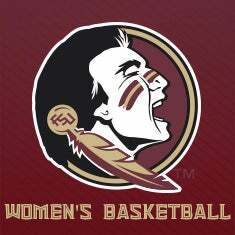 FSU Women's Basketball begins the season with five consecutive home games. The season opener will be held Tuesday, Nov. 6, against Troy, followed by a matchup with UNF on Friday, Nov. 9. The next three home games include Florida (Nov. 11), Jacksonville (Nov. 15) and LSU (Nov. 18). Another Southeastern foe from the SEC will also visit the Donald L. Tucker Center in November. The Seminoles and Gators will battle on the hardwood for the 79th time on Veteran’s Day on Sunday, Nov. 11 (the holiday will be observed on Monday, Nov. 12). FSU has defeated UF in five of the last six matchups. The Seminoles’ 16-game ACC schedule includes eight home games at the Donald L. Tucker Center. Five of FSU’s eight conference home games are against 2018 NCAA Tournament participants, highlighted by NCAA Final Four participant Louisville (Thursday, Jan. 24, ACC Regional Sports Networks, 7 p.m.), NCAA Sweet 16 opponents Duke (Sunday, Jan. 20, ACC Network Extra, 2 p.m.) and NC State (Thursday, Feb. 7, ACC Network Extra, 7 p.m.) and state rival Miami (Thursday, Jan. 31, ACC Network Extra, 7 p.m.). Florida State joins only league opponents Notre Dame and Louisville as the programs whom have won 75 percent or more in conference play in each of the last four seasons. FSU has also earned a Top 15 final ranking in the Associated Press Poll each of the last four years, and has won 25+ games in each season since 2014-15. 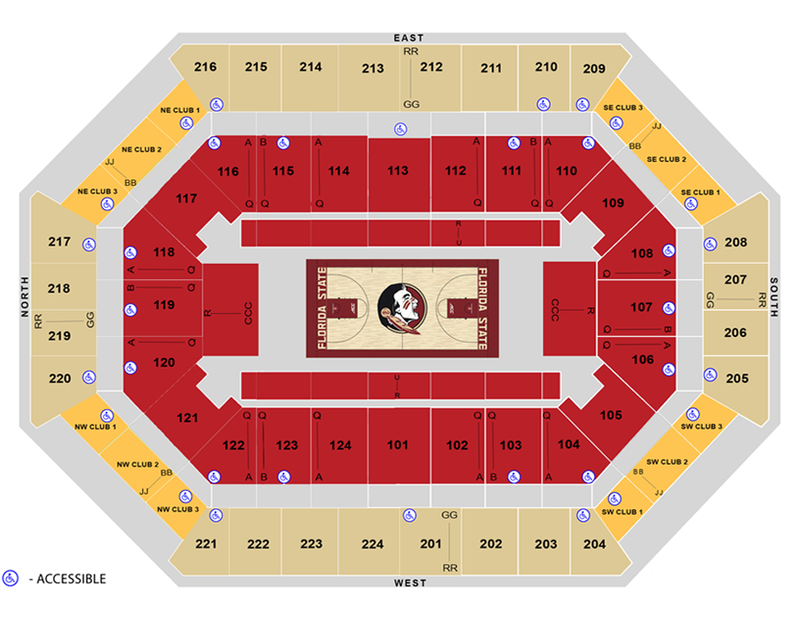 Tickets are on sale now at seminoles.com! 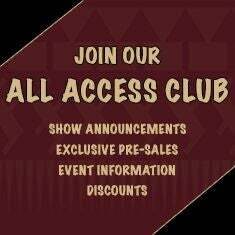 For information on club seats, group outings and suites, contact Ryan LeBeuf at [email protected] or (850) 645-0802. Parking is $10 in the Tucker Center main lot. Cash only.